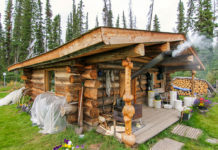 Off-grid homes present an opportunity for people to connect with nature and be one with the environment – a sharp contrast to the reality many people face today in cities around the world. People are waking up to the negative effects the stressful city environments have on humans. There is increased interest in helping people unplug and connect with nature like the times of old. Leaving many of the comforts we live with today in developed countries like climate control, waste water management, and Internet can be difficult, but living off gird doesn’t have to mean sacrificing them. So we put together a list of homes that are off-grid without comprising modern luxuries. This list showcases the latest in building techniques and sustainable technologies. 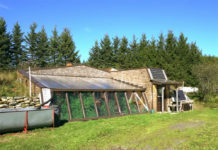 These homes are real life examples that off-grid living can be affordable and comfortable. Some of these homes are pre-fabricated and come ready-made with all the comforts of modern smart homes. Other homes featured in this list are much more affordable and customizable to the homeowners exact specifications. Take a look at the list and get inspired to take the leap! This modular home designed by PassivDom is a cozy off-grid home. The house comes equipped with solar panels and energy storage systems for a true off-grid experience. 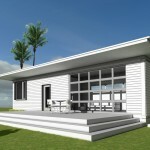 PassivDom offers 2 versions of the modular home both under $100,000 USD. The units comes fully equipped with fresh water tanks (296 gal), microwave oven, refrigerator, dishwasher, coffee machine, toilet, shower, combo washer/dryer, sink, sofa-bed, table, chairs, kitchen cabinet, storage, and closet. Additionally, the units come stocked with advanced climate control and air quality systems. 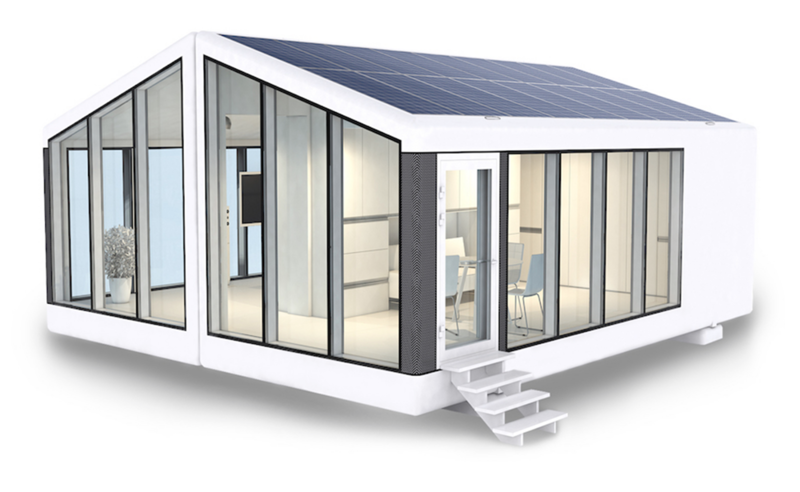 Their modulOne unit can accommodate 2 people comfortably and features a PV array with a 3.3kW output capacity and a storage capacity of 22kWh. Their modulTwo is double the width of modulOne and can accommodate an entire family. It features a PV array with a 5.0kW output capacity and a storage capacity of 33kWh. You can currently reserve a unit for $1,000 USD on the PassivDom website. Ecocapsule is a self-sustainable smart house powered solely by solar and wind energy. Its size makes it easy to transport. This allows you to live completely off the grid, with the luxury of a small hotel room. The units feature advanced heating, ventilation, internet, and water filtration systems. It can serve as a cottage, pop-up hotel or even as a charging station for electric cars. 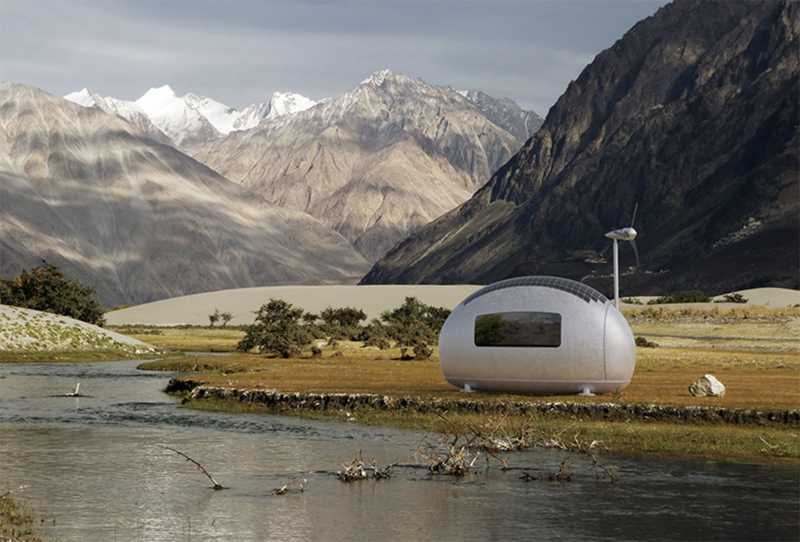 The Ecocapsule body is made from high-capacity insulated fiberglass shells overlaid on an aluminum framework. The home features both wind and solar pv energy systems. The capsule comes with a wind turbine on telescopic pole with a power output of 750W. The high efficiency solar panels on the roof have a power output 880W peak. The battery system has storage capacity of 10kWh. You can reserve a capsule for $2,000 USD, with the total cost for the home at $97,000 USD. Read more at Ecocapsule. 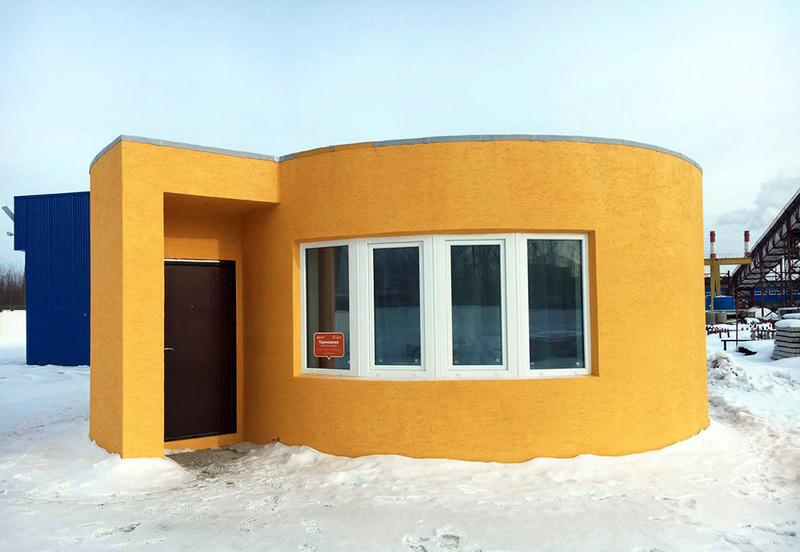 This 3D printed home is the result of a collaboration between firms Apis Cor & PIK. Their design uses a mobile 3D printer that can fully assemble a home within 24 hours. The first homes using this method of construction are already built in Moscow, Russia. Total construction costs for this home are $10,134 USD. The reason for the low price tag on this unit is due to the advanced 3D printing technology the construction utilizes. A distinctive feature of the 3D printer is its design, which is reminiscent of the tower crane, allowing the printer to execute the printing process of constructing the building both inside and outside. The construction uses advanced insulation materials to control the climate of the home. 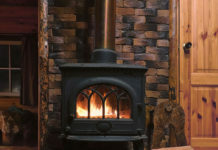 The home does not come with any solar pv or battery storage systems. But at such an affordable price these features can be added on and fully customized to the buyer’s specifications. If you are interested in getting more information about this construction you can contact the company directly at Apis Cor. This floating habitat provides a unique home for those wishing to live independently and in harmony with the environment. The design is brought to life by EcoFloLife. 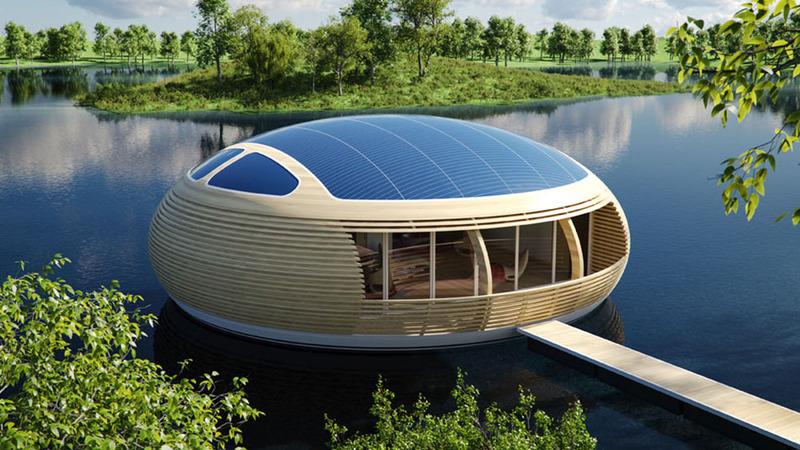 The construction is a solar powered floating residence made almost entirely from recycled materials. The design uses recycled glued laminated timber and aluminum around the hull. The roof of the hull is covered with a 4kW solar pv system to power the internal needs of the unit. The fresh water tank on the units can store up too 1,500 liters. The brochure from Ecolife makes no mention of battery storage systems for the unit. The units can be customized for various use cases. Some of these formats include residential, lounge/bar, office, and hotel layouts. There is very little price information publicly available. Interested buyers must contact the sales department directly. Read more at their site, Ecoflolife. 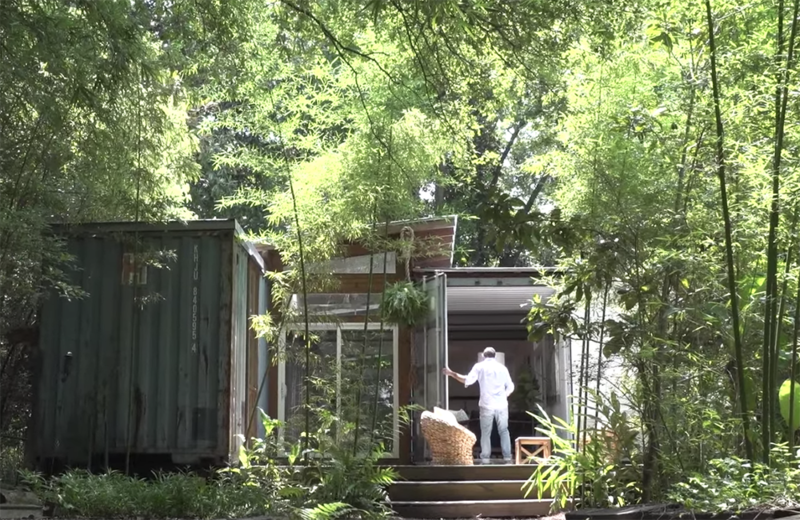 Architect, artist, designer Julio Garcia had been designing plans for shipping container homes for a decade before he built one for himself on his property in Savannah, Georgia. He purchased two 40 foot shipping containers from the Port of Savannah for this build. 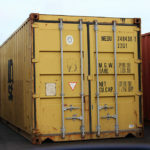 Garcia believes containers can be used to build affordable homes. 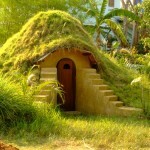 A home like this could be built for about $50k, or less with creative use of resources. Much of the interior of this home, such as the drywall and kitchen, was salvaged from other job sites. Garcia’s website – Price Street Projects – creates plans that are “almost do-it-yourself plans” for shipping container homes and commercial container spaces. 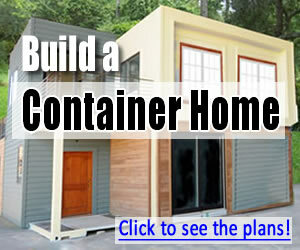 See a video of Garcia’s shipping container home below. John is a blogger & digital strategist who is passionate about sustainable lifestyles & renewable energy technologies. John uses his voice and skills to promote environmentally friendly living. Through his website Hello Solar he aims to create lifestyles, homes, & business that harness the power of the sun.